In lieu of a blog post this week, here's a video of me playing the only love song I've ever written. Enjoy! I’ve been doing some critiquing for friends recently, and that has been an eye-opening experience. As much as I know that I need to let people see my “serious” writing, I have only been able to bring myself to show it to a couple of people—and none of those people are writers. Husband, siblings—you get the idea; no one gets to read Lydia’s story. I’m very sensitive and always concerned that I’m going to take criticism too much to heart. I am the only one who has read my current work-in-progress. I don’t have that issue with my prompt writing because there’s always the disclaimer out there that I pounded out those pieces in a very limited time and didn’t bother to edit or revise them at all. Those are not “serious” pieces, and we all know it. I’m just playing with words. I think I need to start taking that sort of attitude toward the stories I actually care about, because I really need the feedback, and I need the accountability of having to finish chapters for a critique group if I’m going to finish anything. 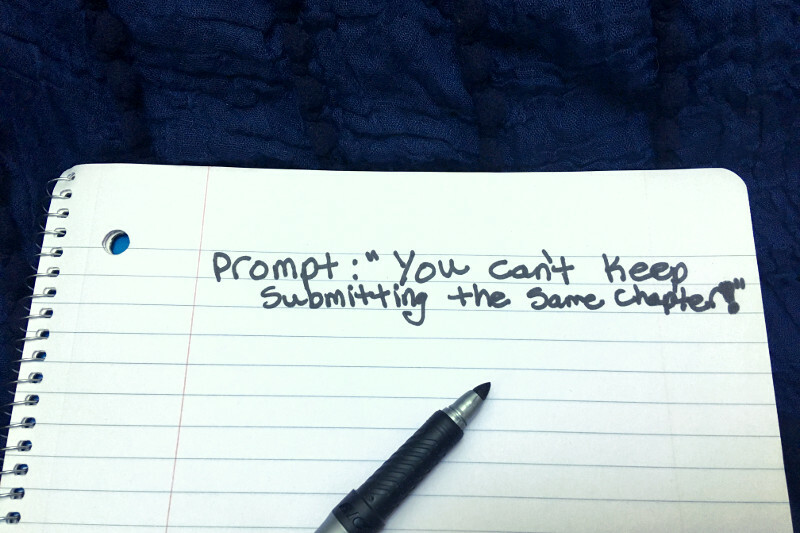 How did your homework from Writing Roundup #10 go? 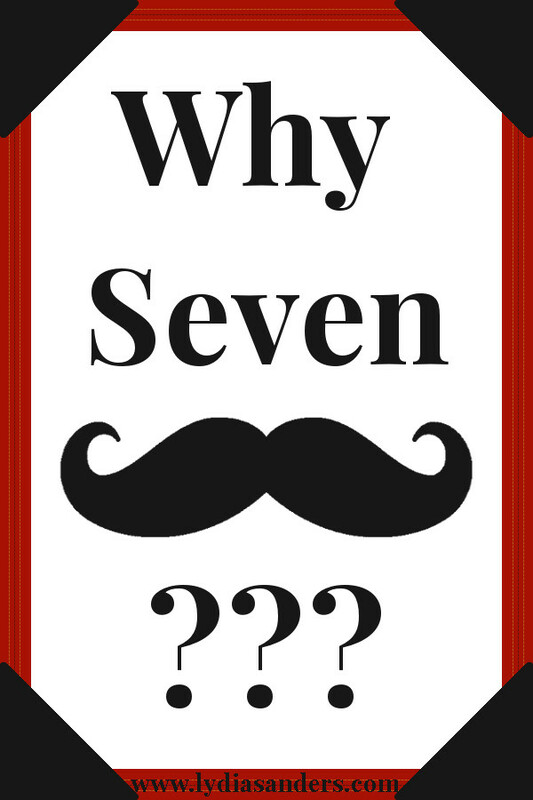 Did you do anything crazy, like fast drafting your novel? Are you any better at conveying emotion in fiction? Have you learned to distinguish between tricky words? 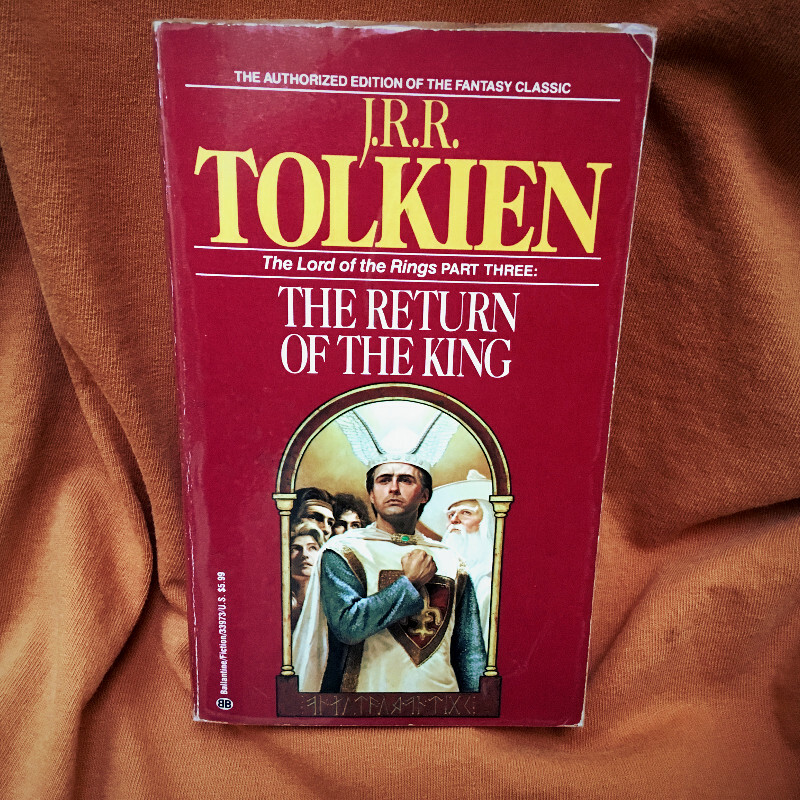 It has been a long road—The Silmarillion, The Hobbit, The Fellowship of the Ring, The Two Towers and now finally The Return of the King. Of course, I also need to reread The Tolkien Reader and I’m still debating whether or not to read The Book of Lost Tales… but we’re not going to worry about that today. For now, just enjoy this weird, emotional review. It’s been such a long time since I reviewed The Fellowship of the Ring! I hate leaving you guys hanging like that, but the six months I spent not reading Tolkien did my brain a lot of good—I had enough time to miss him and Middle Earth. By the time I got back to The Two Towers, I needed another vacation in a picturesque imaginary location. 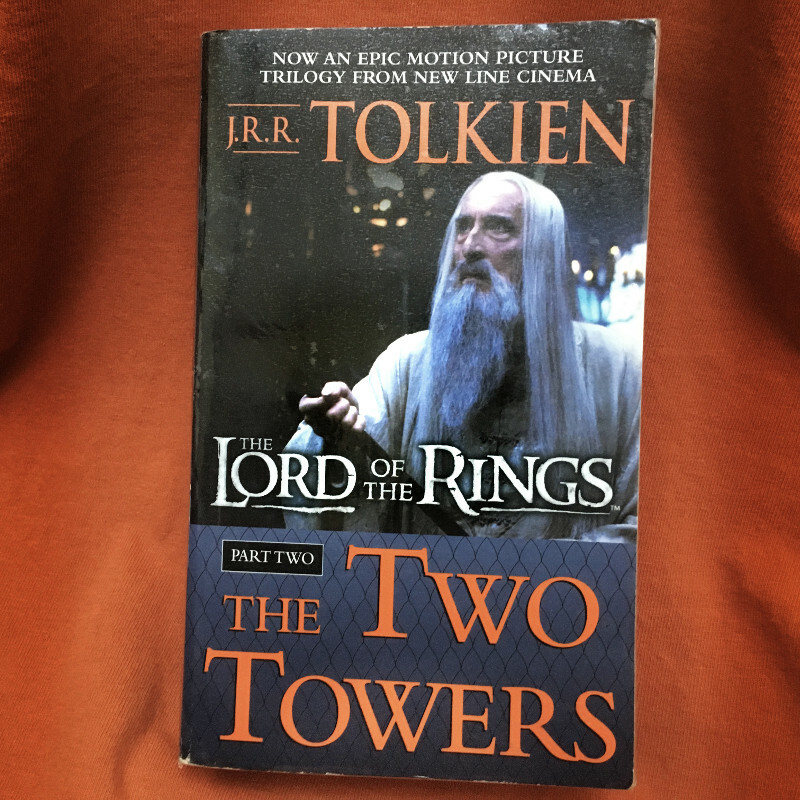 Since my introduction to The Fellowship of the Ring review included my entire Lord of the Rings backstory, we’re just going to skip that and jump straight into The Two Towers. 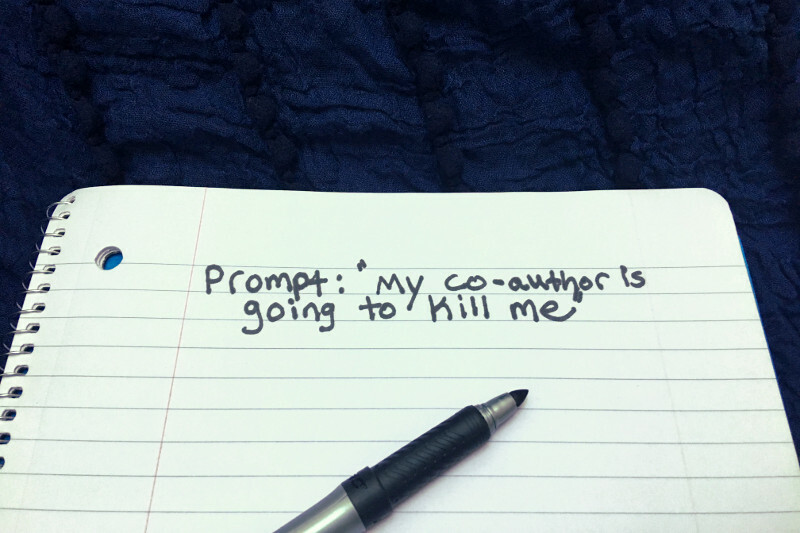 How was your homework from Writing Roundup #9? Were you able to re-focus your writing priorities this month? Have you improved with showing and telling? 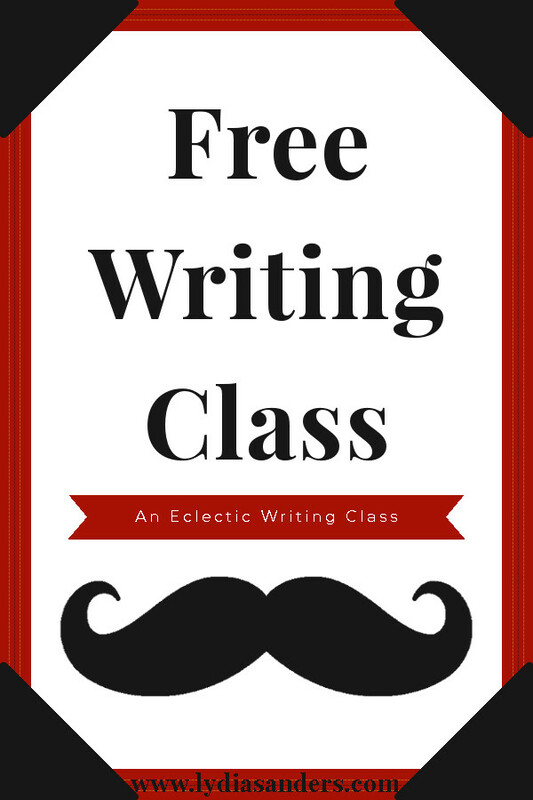 Were you able to finish The Elements of Style? Have you learned any cool new words? The Elements of Style by Strunk & White is one of the most influential style guides out there; it is required reading in thousands of U.S. high school and college classes. We worked through it in Writing Roundups #5-9, but aside from the occasional comment, I haven’t shared my opinion, so that’s what I’m doing today. When I was little, my grandparents had two guest rooms. One was pretty typical: a double bed, nightstands, and a chest full of extra quilts. The other was the grandkid room. It had a hideous woven tweed hide-a-bed couch, a closet with a tub of plastic toys, a hexagon end table full of VHS tapes, and a TV. My brother and I would lay on the hide-a-bed, eat ice cream out of vintage Corelle teacups, and watch movies before going to sleep. The Wizard of Oz and Land Before Time 2-4 were our top picks. Why not the original Land Before Time? She didn’t have it. 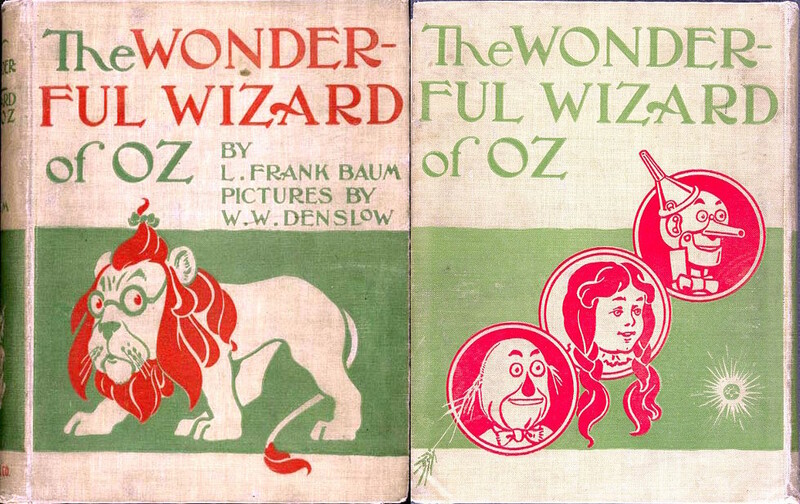 But that is neither here nor there—today I discuss my first and second read-throughs of L. Frank Baum’s book The Wonderful Wizard of Oz and how it struck me as someone who grew up with the film. After finishing The Man in the Iron Mask (the final section of The Vicomte de Bragelonne: Ten Years Later) I took a break from Alexandre Dumas for 40 days. I totally thought it was going to be longer, but I burned through my backlog of podcasts and needed something to listen to at work. 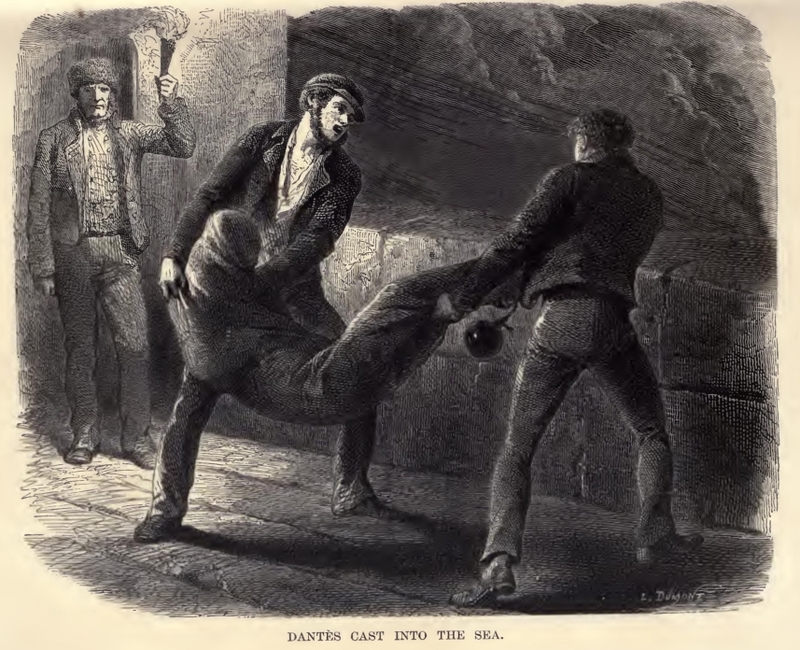 I already had The Count of Monte Cristo on my MP3 player, so it was my default choice. Within a few chapters, I was hooked. Yet another year has come and gone. How have you done with your goals? What (if anything) got in the way of you accomplishing them last year? How will you prevent those things from getting in the way this year? I accomplished some of my goals from last year, but not all. 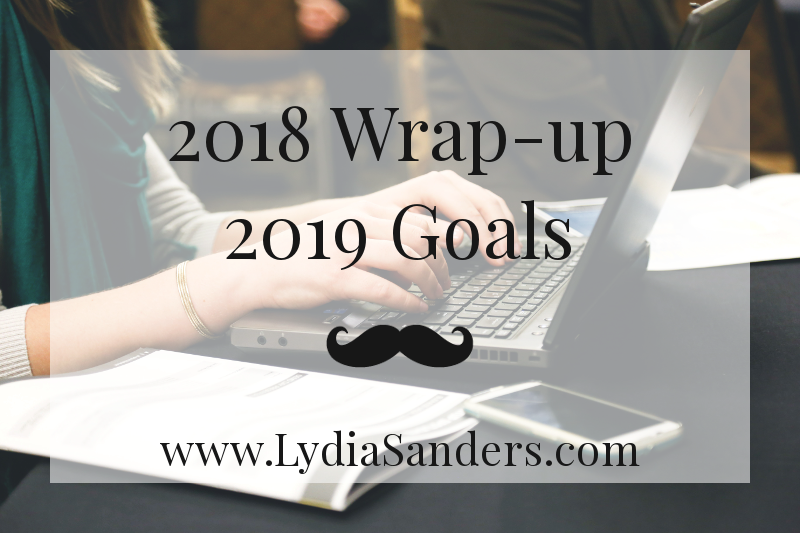 Today I wrap up my final quarter of 2018 and lay out my goals for 2019. The husband and I have successfully transferred our main date time from one day of the week to another. We are still having dates once a week, sometimes twice. We have done no hiking in the last three months, but I am okay with that. I think I’m ready to write off my hiking goal from last spring as a hilarious failure. Next year I am definitely not buying more than day passes. I visited my grandma once or twice in the last quarter for no particular occasion, plus I got to see her at Thanksgiving and Christmas. Last week I had a movie marathon with one of my nieces. I went to a birthday party for another niece and got to see some family I don’t see often. I would like to see my family more often, but for some of them “more often” is once a quarter, rather than once a year. I’m still having tea parties with my girlfriends about once a month. Over the holidays, Megan and I hardly saw each other (she works retail), so we haven’t been having many writing dates. The husband and I have transitioned to another church in our community, but haven’t plugged into it as much as I’d like yet. I’ve cooked a lot of the stuff in my pantry that I wanted to get rid of. Surprise, surprise—pantry food can be fattening if not eaten with large quantities of vegetables to crowd out more calorically-dense stuff. So I gained more weight than I lost last year. Remember last quarter how I said I was going to incorporate resistance bands into my fitness routine? I totally fell out of exercising again. I should seriously learn my lesson and get rid of all of my non-Pilates exercise equipment. It’s the only thing I use consistently anyway. I quit caffeine for a month or so, just to see how I felt. Even with sleeping 10+ hours/day, I was tired, so I’m back to drinking a pot of caffeinated tea every morning and now I feel normal again. What have I learned from this experience? Too much caffeine is bad, but I also can’t seem to function well on none. Between moderate daily caffeine consumption and the medication my doctor prescribed me last August, my energy levels and mood have been pretty reasonable. Yay! Last quarter I was all gung-ho to write the next draft of my book. I didn’t get far with that—maybe 1K words. Then I got sidetracked on writing blog posts (I wrote a TON before the end of October) and a nonfiction project I’m calling Lunch Notes. I got about 5K words on Lunch Notes During NaNoWriMo, and about 5K more in December. It’s still not done. The main distraction, however, was not writing other things—it was making things. Bath & body stuff, knitting, etc. for Christmas. It was my weird, all-consuming passion project for over two months. Two months! That’s what I was doing when I forgot to finalize and publish Writing Roundup #8 on time (oops!). I haven’t drafted any new blog posts since the beginning of November, so I have a bunch of books to catch up on. Some of them will get series reviews because that just makes more sense. Grand-total last year I published 37 blog posts. That’s not bad, especially considering that I didn’t start posting consistently until April (and I took a break in August because moving is hard). Post-wise I’m happy with what I was able to accomplish this year, but I still have a bunch of standalone pages I’ve been meaning to write for ages. Gah! The work is never done. The blog also got a labor-intensive template update last year. That’s one thing I hope to not do again for many years…or I could hire a professional and stop acting like I can do everything myself. Re-drafting my work-in-progress was a fail multiple times last year. I also never joined a writing group. Moving further away from town made incarnate meetings even less practical, so that’s not likely to happen in the future either. I haven’t read La Mirinda Sorĉisto de Oz or Trans La Spegulo kaj Kion Alico Trovis Tie yet but I did read La Aventuroj de Alico en Mirlando. I also haven’t read Megan’s books, though a couple of the other ladies from our tea party group have. She’s working on a minor revision of one of her books, so I think she might not want me to read it until she’s done with that. Beyond those specific books that I wanted to read, I got a lot of reading done. I closed out 2018 with 76 books counted for my Goodreads challenge. 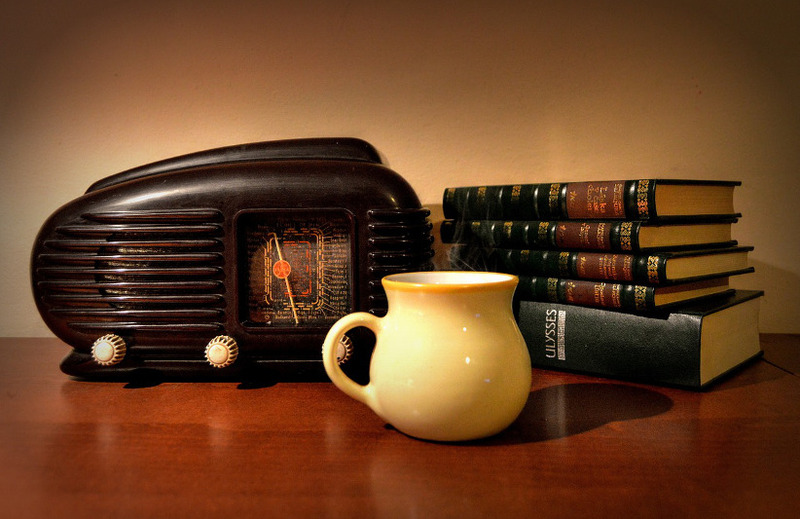 Four were actually radio drama adaptations of Tolkien books, and there were a few health-related books that I read twice. Six were Adventures of Tintin books (comics). Many were children’s chapter books. Others, like The Count of Monte Cristo (review coming in two weeks), were massive. You can see my 2018 Goodreads challenge here. I’ve thought for a while about what I want to do in 2019. I’m cutting my categories down again this year—because there are only a few areas where I need blog accountability, and reading about my casual successes can’t be interesting. So romantic, social, and spiritual are out. Music, Esperanto, and needlework likewise will find no place on this list, because I’m trying to prioritize health, reading, and writing above other hobbies this year. I have been slowly transitioning to Dr. Joel Furhman’s Nutritarian style of cooking, shopping, and eating. My blood pressure is so low that limiting sodium would not be a good idea, and I plan to keep using Stevia, but in most other ways I’m trying to stay on-plan unless I’m having a weekly cheat meal. I’m still working out the kinks on scheduling my cheat meals to coincide with family events and such. My husband is joining me on the getting healthier bandwagon, and this time I’m sending notes in his lunch to explain the nutritional stuff, because knowledge is power, and having us both on the same page will make success possible, if not quite easy. I’ve already begun sending the notes (this was my NaNo project). I got a new activity-tracker for Christmas. I’m aiming for at least 10K steps on most days, but cutting myself some slack the day after 24K step days (they happen with remarkable frequency for me—cleaning is brutal and I’m addicted to pacing). On my non-cleaning days, I plan to return to doing a short Pilates and yoga routine, because my back needs it. I’m also trying to return to a steady sleep schedule. I haven’t decided whether I want to go to bed at 10 and get up at 6 or go to bed at 9 and get up at 5. Next quarter I’ll let you guys know what I settled on. There are a number of specific books I want to read or reread next year, but I have no real goal for the number of books. For now, I’m setting my Goodreads goal to 50, but I’ve never read that few in a year of my adult life, so I’ll probably hit it without trying. I cut down my podcast subscriptions to just my four favorites so that I can listen to more books while I’m cleaning and doing needlework this year. I plan to keep my library audiobook holds in Overdrive maxed out (6 at a time) and borrow some audiobooks on disc from the library to listen to as well. Public domain Librivox books will probably also make it onto my mp3 player. 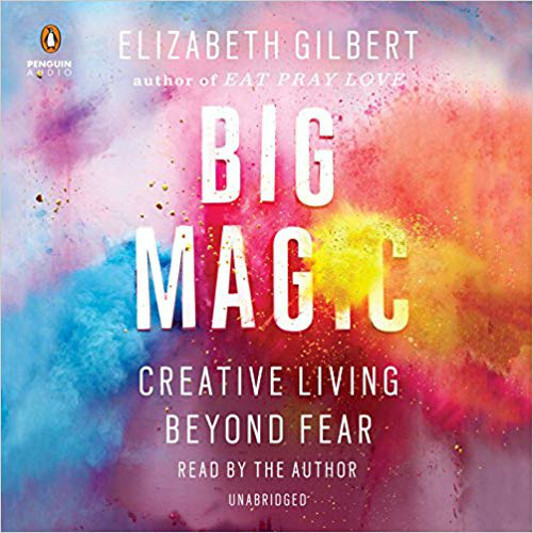 I’ve downloaded the Voyzer app to listen to some of my ebooks read aloud, especially writing-related ones that don’t have audiobook versions. The synthesized voice isn’t great, but better than the other apps I’ve found so far (it’s at least tolerable and understandable). The UK English female voice is definitely my preference over the American English one. My first writing goal of the year is to finish my healthy-eating Lunch Notes project for my husband and gather together some resources for him to look into when I’m done lecturing him. I also plan to continue writing weekly blog posts. I may need to do more writing, what-I-learned-from, or hobby-related posts this year since I plan to review entire series’ at once instead of writing a review for each book. I also really need to get a bunch of technical pages written for the blog, and I need to learn how to use SEO for my posts and for my blog overall. There are lots of ways for me to grow in blog-land. Fiction-wise I plan to rewrite/revise The Spirit of Sacrifice (working title) enough that I’m comfortable letting Megan read it. That will take some serious work. I also want to look into virtual writing communities more this year since getting together with my regional NaNo-ers in person twice a month or going to other writing groups in Salem is so impractical with my current living situation. The NaNoWriMo forums, Wattpad, and some Facebook groups are on my radar, but let me know if there’s anything else you would recommend. I really need people to help keep me accountable and cheer me on when I’m in a funk. What goals have you set for 2019? Leave a comment below or my hairless ghost lemur will haunt your dreams.